With the taxable payments reporting system now legislated to cover the cleaning and courier industries, one mid-tier firm believes it might lead to a possibility of all ABN holders being eventually covered. Earlier this week, the Treasury Laws Amendment (Black Economy Taskforce No.1) Bill 2018 secured passage in the Senate, extending the TPRS regime to the cleaning and courier industries, and banning the use of electronic sales suppression tools. The new laws introduce penalties for the production, supply, possession or use of sales suppression software which understates sales and income. The penalty for the production of the software is in excess of $1 million. The passage of the bill also brings certainty to accountants who have clients in the courier and cleaning industries, with the measure having a retrospective start date of 1 July 2018. 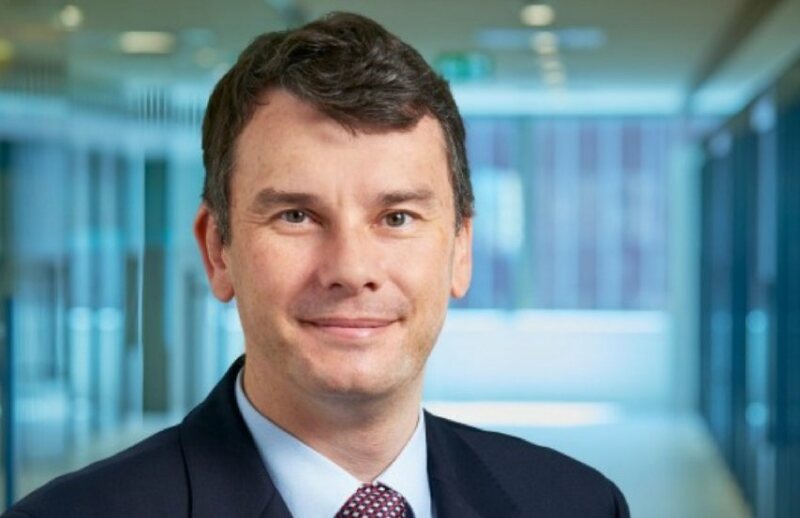 Speaking to Accountants Daily, BDO partner Mark Molesworth believes the passage of the bill, coupled with the government’s plan to further extend it to the road freight, information technology and security industries from 1 July 2019, is a sign of more to come. “The tax office is extending the reporting of payments into more and more industries and, over time, that will I think become more pervasive,” said Mr Molesworth. “I am hesitant to make predictions about what might happen in the future, but if you draw a link between the report on ABNs and the misuse of those ABNs back to the TPRS, there is a possibility with a sufficiently computerised and online economy that all payments to all ABN holders will end up being reported at some point in the future. Pointing to the roll-out of Single Touch Payroll this year, Mr Molesworth believes the possibility of implementing such a change to all ABN holders should not be ignored. “If you think about the way Single Touch Payroll now operates where every time you run a pay run, the payroll system reports to the tax office who you’ve paid by TFN, what superannuation contribution you’re required to make on their behalf and so forth — taking that sort of idea to the ABN system as a whole is not high in the sky,” said Mr Molesworth.